Purely Elizabeth Banana Nut Butter Muffins. V. GF. When Purely Elizabeth reached out to me to ask if I would like to try their new grain-free, over-the-top, new granola —-well of course I would! They promptly sent me two flavors (1 Banana Nut Butter and 1 Original Grain-Free Granola), both of which are heavenly and totally addictive. I created two different recipes, this being the first I wanted to share as they released the product online today! 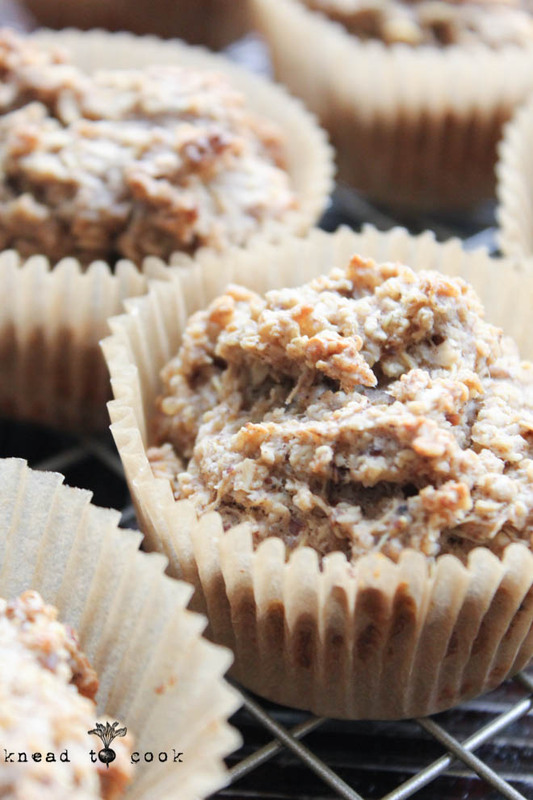 These muffins were made exponentially better but the crunch from the granola clusters. 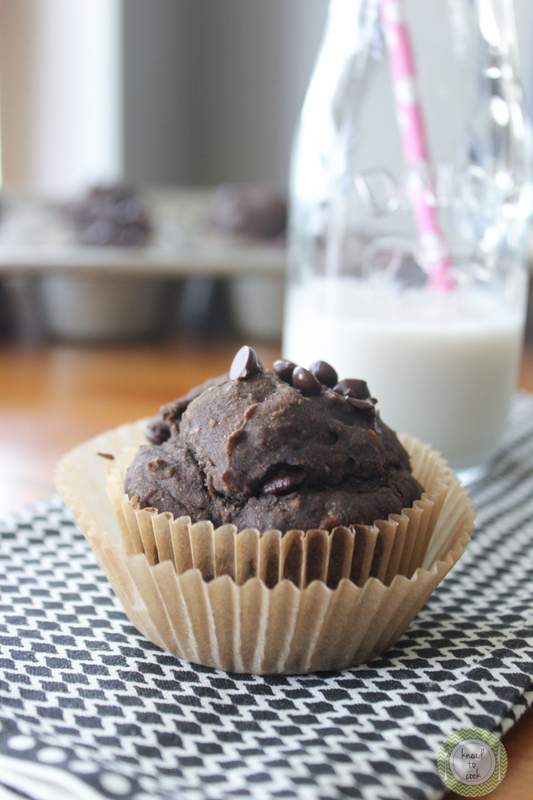 These muffins are packed with healthy, delectable goodness that your whole family will enjoy. 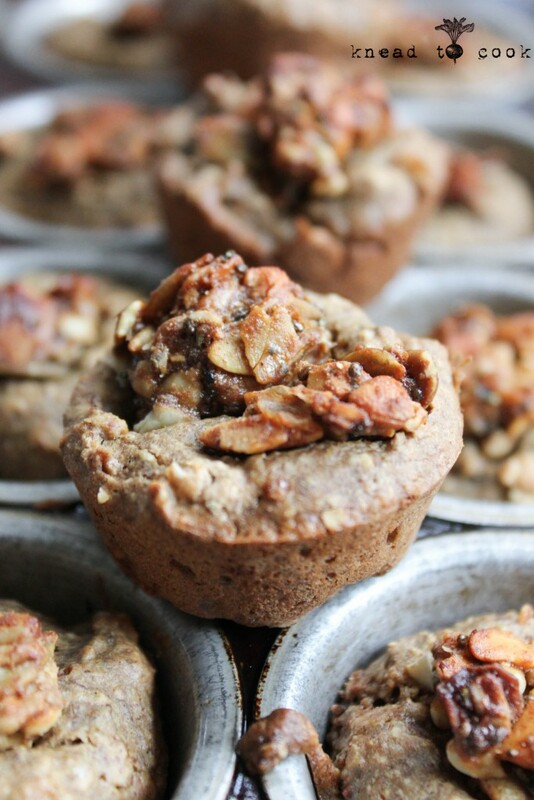 Chocolate Chunk Banana Walnut Muffins. V. GF. Returning to reality yesterday after a weekend away with family celebrating Easter was hard. Training. Laundry. Dogs. Grocery shopping. You know the drill. My oldest was off Monday and my youngest is off till mid-week. I knew I needed a good healthy snack to grab when the munchies hit. They requested banana bread and I whipped up these up to satisfy teenage hunger. These are refined sugar-free. Gluten free and completely vegan. You can use mini chips or chunks for the vegan chocolate aspect. I made some without for my husband and topped with banana slices. These are hearty enough for breakfast or pre-run. You can also half this recipe for 6 regular muffins or prepare as is for 12 large muffins. 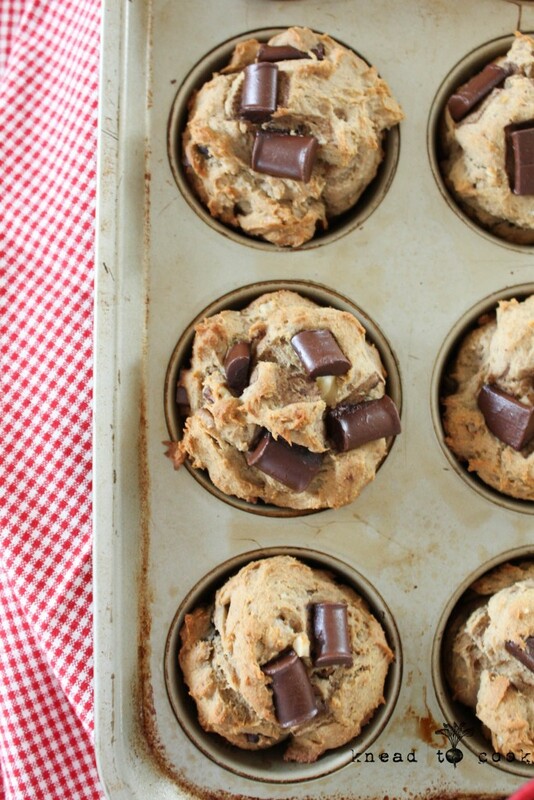 Banana Overload Muffins. Vegan. GF. If you love bananas… brace yourself. These are the moistest, dreamy banana muffins I’ve ever created or made ever. Seriously. Pair these up with your favorite nut butter and it could be heaven on earth. Wow! I’m so excited. I cannot keep muffins in my cake stand for my family for more than a few hours. 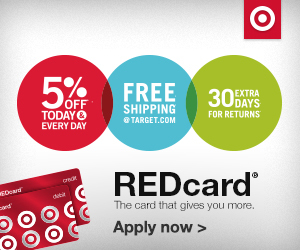 With 5 people living here including two teens… it’s an uphill battle. No joke. Plus with my oldest doing double swim practices and leaving my house at 5am – these are great pre-workout snack. 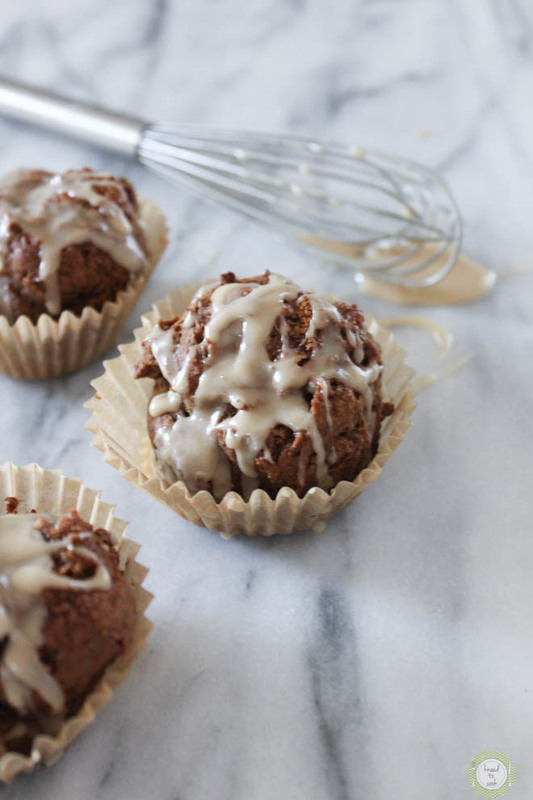 The next time you have a bunch of very ripe bananas… you gotta try these! Ohhhhh and I forgot to mention – all made in your food processor. Easy peasy! I did eat one before my run today and they were great. Enough to give me some fuel without any stomach upset -that I typically experience. 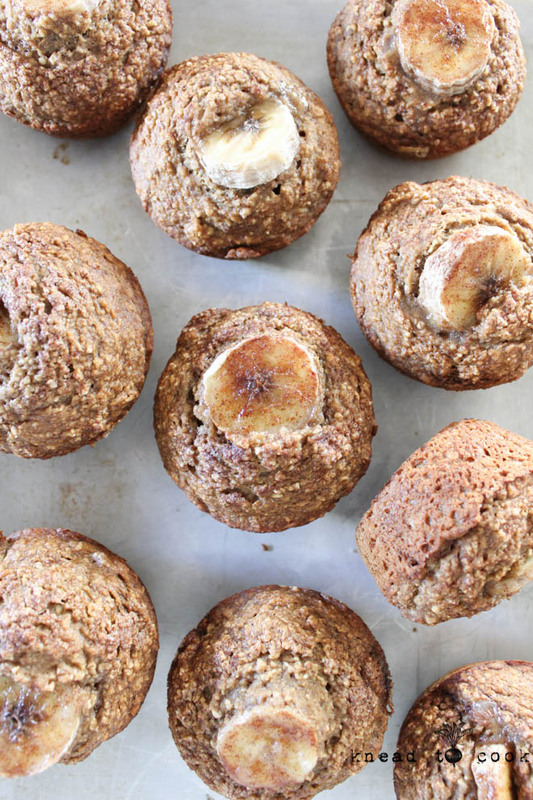 Banana Quinoa Muffins. Vegan. Gluten Free. I love finding new ways to use leftovers. I started making my dogs’ food instead of buying it for them when my sweet lab was diagnosed with cancer a few weeks ago. I made a ton of quinoa and wanted to use it to add to some muffins. Quinoa is such a great protein source for vegans. Quinoa is packed with: Protein: 8 grams, Fiber: 5 grams, Manganese: 58% of the RDA, Magnesium: 30% of the RDA, Phosphorus: 28% of the RDA, Folate: 19% of the RDA, Copper: 18% of the RDA, Iron: 15% of the RDA, Zinc: 13% of the RDA, Potassium: 9% of the RDA, over 10% of the RDA for Vitamins B1, B2 and B6 and small amounts of Calcium, B3 (Niacin) and Vitamin E.
Quinoa adds a nutty flavor, extra moisture and texture to these muffins. Kids love them and they make a perfect snack or on-the-go breakfast. Gluten free and vegan. Gluten free muffins are typically dense in texture and more filling. If you’re looking for light and fluffy – pass on these. 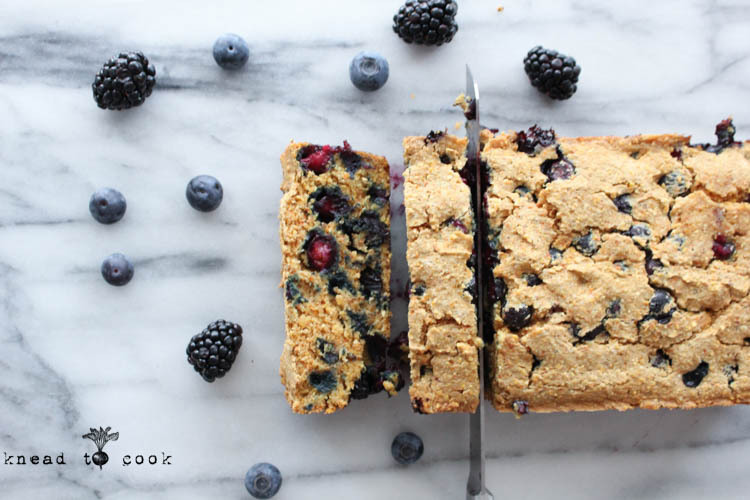 Berry Cornbread Loaf. Vegan. Gluten Free. Tuesday brought us another snow delay. Déjà vu! We’ve been blessed, I’ll be honest. We’ve had NO snow days this winter so far (knock on wood) and only have a few measly inches on the ground but this brutal cold is making this winter really hard. But less of that and more of some fun recipes. I baked this bread on Sunday when I had several extra pints of berries to use. I love cornbread muffins. I thought it would be fun to mix some berries and cornbread to make a low sugar bread that the berries would sweeten on their own. This bread is perfect for a snack or breakfast on-the-go. Plus if you prefer some extra sweetness, see the options in the recipe listed below. I love to have a piece with a giant cup of tea when I can steal a moment of downtime. Lottie’s Oat Banana Peanut Butter Bread. Vegan. Gluten Free. 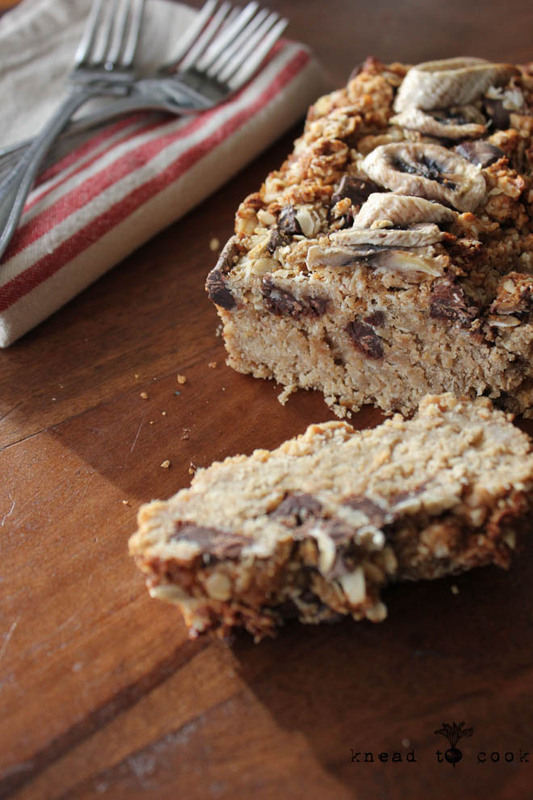 Lottie’s Oat Banana Peanut Butter Bread. GF. Vegan. It’s been an exciting, unhealthy (thanks to the flu), holiday season. My youngest got sick on Christmas Eve. Missed church and stayed home. Sick on Christmas and then recovered nicely. Apparently, she shared her sickness gift with me. Sunday I ran and felt very “off”. Tired 7 miles got done, however, I felt like I was dragging. Monday I had a flaming sore throat and planned to go to the doc on Tuesday. However, I woke up with a raging fever on Tuesday and off to the doc I went. I got a rx for Tamiflu and stayed in bed. Great way to end 2014. One day in bed. The next I felt pretty good. Hubs and I hit up the grocery store. Got ready for NYE dinner. Low key and early to bed for me. Yesterday we planned on spending the day in New York City and that’s just what we did. 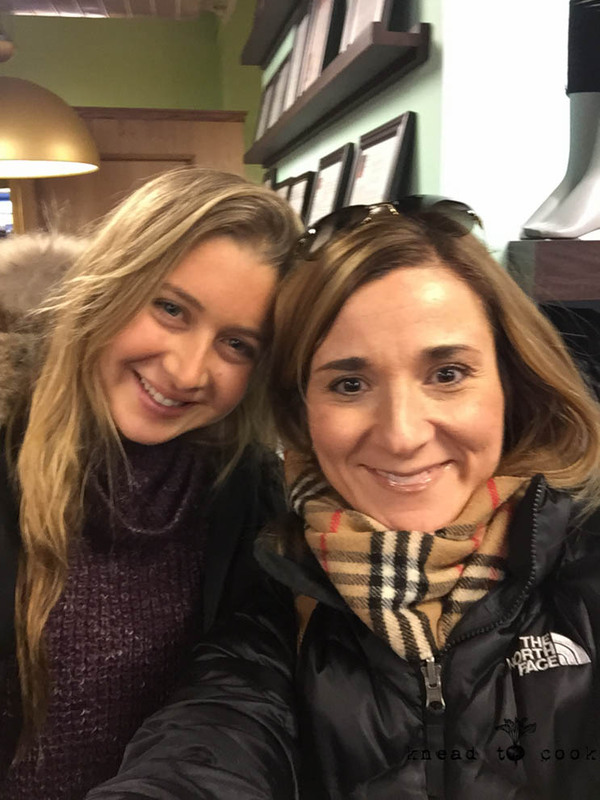 Despite not getting to meet up with everyone on my list – I did have lunch with my buddy, Lottie from runningonveggies. We’ve become fast friends who text, lunch and just share our love of all things vegan food related and running. I just adore her! She was so thoughtful to bring this delectable bread for my family and I asked if I could share it with you all. She agreed! I hope you love this as much as we do! I can’t stop eating it. Lottie (then genius behind this recipe) and me doing a little sale shopping post lunch. Now onto the good stuff… the recipe! Pumpkin Muffins with a Maple Glaze. Vegan. Gluten Free. Pumpkin Muffins with a Maple Glaze. Vegan and Gluten Free. Today is a rainy hump day. Not a nice rain… more like a dumping down from the heavens kind of rain. The rain that forced me inside for my 6 mile run today so I used today as a weightlifting day as well. It’s all good. We, Samantha our black lab and I managed to sneak in a walk to the park post dentist appointment for me. From there, I’ve been in the kitchen working on three recipes. I wasn’t going to share this one today but because they came out so good – I pushed my post for today off till tomorrow. Now I have two back to back muffin recipes… hope you don’t mind. Are you on pumpkin overload yet? From Starbucks to pretty much every blogger on the planet is focusing on the wonders of pumpkin and for good reason. It’s totally the best time of year! This recipe started out from my newly purchased cookbook by Cara Reed titled Decadent Gluten Free Vegan Baking but I’ve morphed it quite a bit and I hope you give this one a whirl. It’s totally gluten free and vegan for those who have dietary concerns. However those who do not, won’t mind one bit – trust me! Gingerbread Muffins. Vegan and Gluten Free by Knead to Cook. 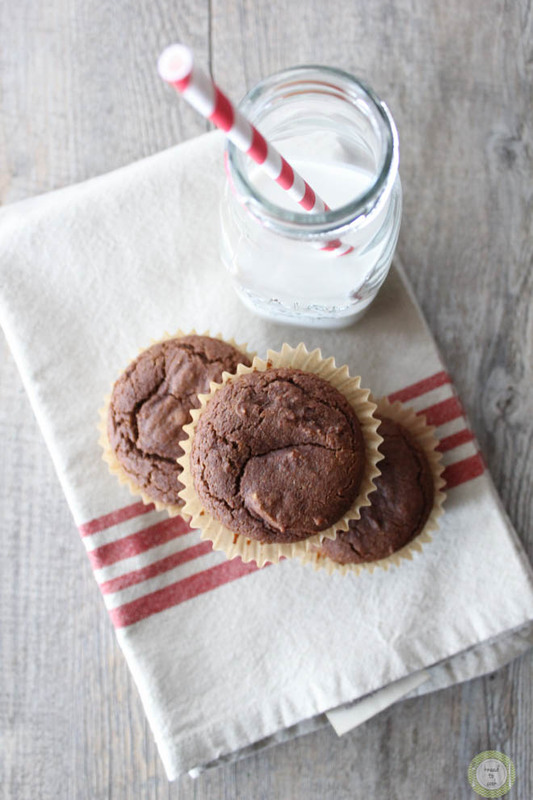 Gingerbread Muffins that are vegan & gluten free. Last Friday was just one of those pity-me days. We all have them. I felt like I was a ball of emotions. It was a hard week with my pin removal from my finger (this situation has been going on for over a year now). I couldn’t work out from Tuesday-Friday and I think I was going through a bit of withdrawal. I’m not that person but I think my emotions, frustrations and exhaustion got to me. God has a way of humbling and resetting you. Suffice it to say my poor husband suggested I run to Barnes and Noble and wander to get away from it all and that’s what I did! I picked up two new cookbooks. I was thrilled to find a gluten and dairy free baking cookbook for my daughter. She has been gf/df for about 8 months now with great success (she was suffering from cystic acne that is completely gone now). This was the first recipe I scoped out and really wanted to make. 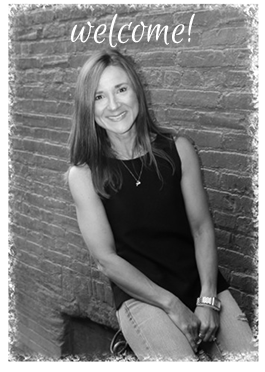 Let’s face it – gluten free flours stink – a lot! I was leery but hopeful about this book. Cara Reed, in her cookbook, makes her own flour concoction and I bought everything and made a huge batch of it (all from Bob’s Redmill). From there the recipe was super easy and I made a few modifications along the way. I made 12 muffins yesterday – we have 2 left! Suffice it to say the carnivores and vegans alike loved them. And they will be awesome for the holidays! They tasted so good!!! Zucchini Blueberry Oat Muffins. Vegan. Gluten Free. 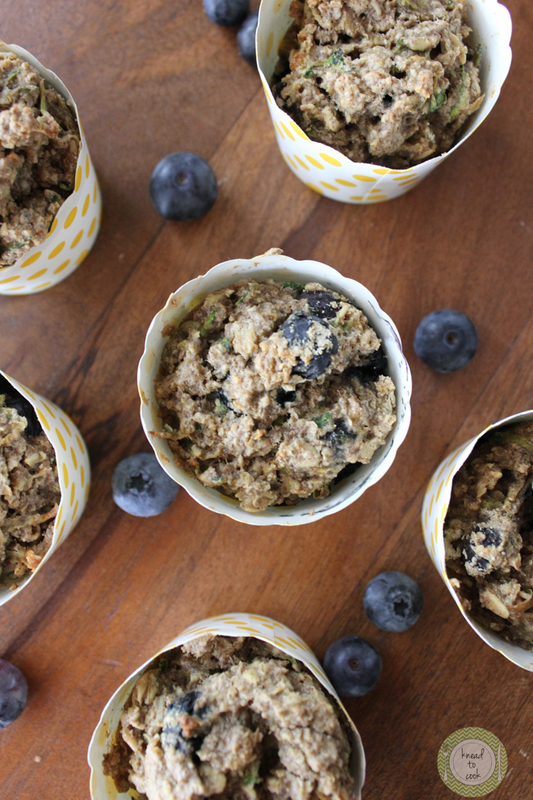 Zucchini Blueberry Oat Muffins. Vegan. Gluten Free by Knead to Cook. Zucchini Blueberry Oat Muffins. Vegan and gluten free! I whipped these yummy muffins up on Sunday when I was overloaded with both blueberries and zucchini. I thought it would make a fun combination because zucchini doesn’t have a strong flavor and wouldn’t compete with the blueberries. Zucchini also adds so much moisture that it would be a great pairing… and it was! The texture of gluten free muffins and cookies isn’t like traditional gluten based flours so be forewarned but these had even my most picky family members clamoring for seconds or thirds. Super moist, these little sweeties are perfect for breakfast, your tea or coffee break or as a snack. Vegan Gluten Free Chocolate Chip Muffins. Vegan and gluten free chocolate chip muffins? Why YES!!! Summer baking just doesn’t happen in my house… I hate turning on the oven when it’s hot out but thanks to this lovely polar vortex we are experiencing – the doors and windows are open to let the fresh, cool air in! It is perfection. Can the weather stay like this forever? Pllllleassse???? Today started out as usual. I hit the gym and happily got my remaining weekly miles in (26.14 in 3:31:35) with a tempo run 5.11 miles at 7:56 minute mile. Then home to refuel then off to swim practice, tennis practice and then art camp. Sound familiar? Two weeks to go until vacation… I cannot wait! So my afternoon has been quiet. I’ve been cleaning. Prepping dinner and I wanted to make some muffins for my family (well, minus hubby who’s allergic to chocolate). They turned out great and I was excited to share. 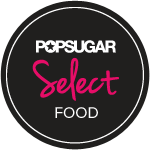 They aren’t overly sweet but you can certainly add a bit more sugar if you prefer. See notes below.